We believe our customers are best served through the delivery of best-of-breed solutions. That's why we partner with industry leaders in order to deliver the best integrated solutions available in the market. 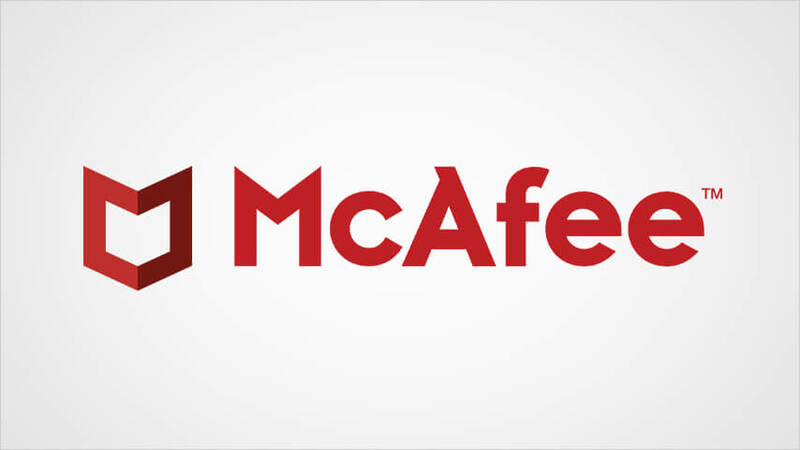 Allot Unified Security is a joint solution powered by Allot’s expertise in network-based security and McAfee’s expertise in endpoint security. This fully integrated solution enables service providers to protect their subscribers both on-net and off-net, on any device and wherever customers access the Internet. The result is a comprehensive Security VAS solution that delivers exceptional value to your customers and increases revenue-generation opportunities. 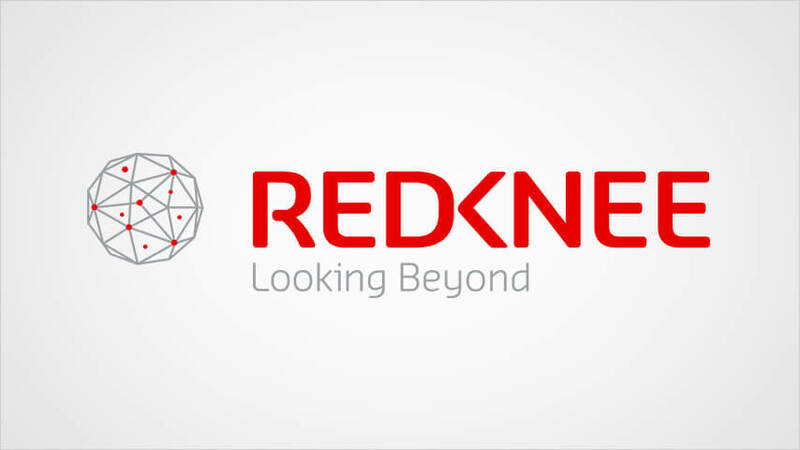 Allot integrated with REDKNEE PCS-5000 Policy Control Server and REDKNEE Turnkey Converged Billing (TCB) delivers a solution for personalized offers that differentiate cost control and provide real-time notifications and improved customer transparency. 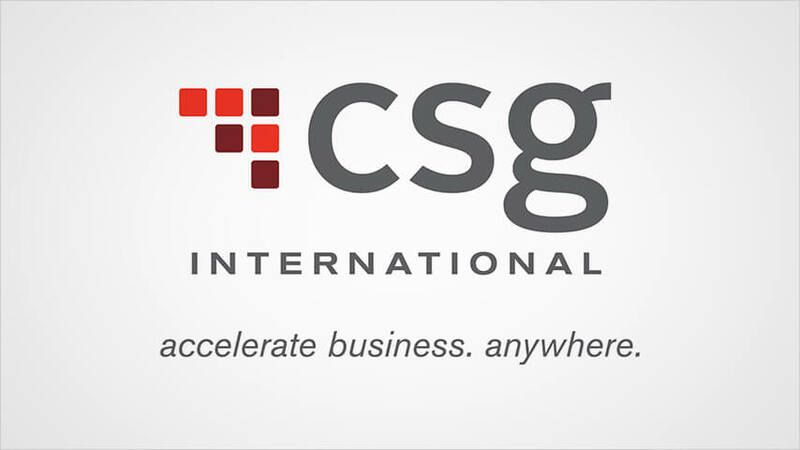 Allot integrated with CSG Singleview Integrated Charging and Policy (ICP) delivers a cost-effective deployment solution that optimizes service revenues with differentiated charging, and enables operators to quickly launch digital services. 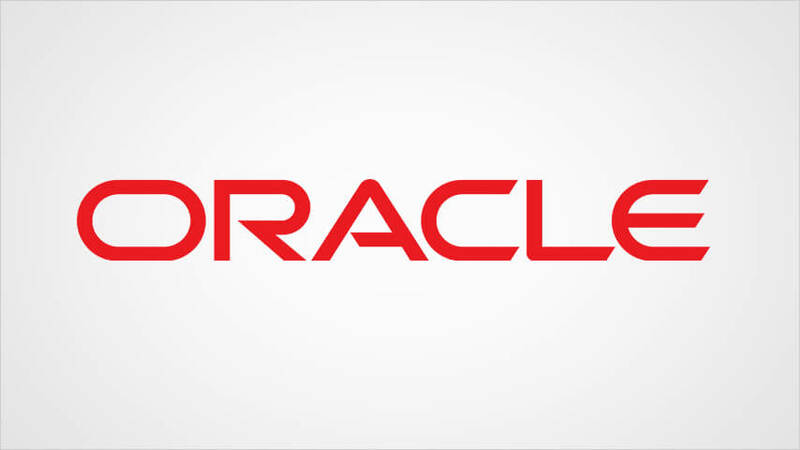 Allot integrated with ORACLE Communications Policy Controller and ORACLE Communications Network Charging products delivers a solution that controls network CAPEX and aligns to revenues with precise control over user experience. 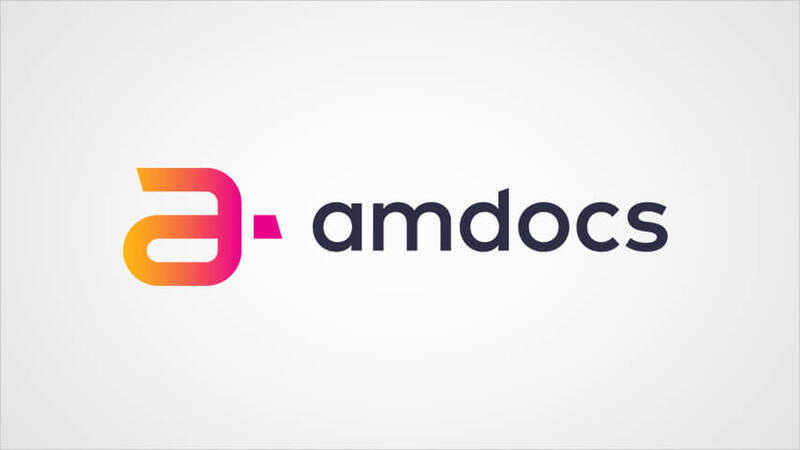 Allot integrated with Amdocs Policy Controller enables rapid mobile data service creation and monetization through a comprehensive set of preconfigured market offers that allow mobile operators to accelerate time-to-market for innovative new services. 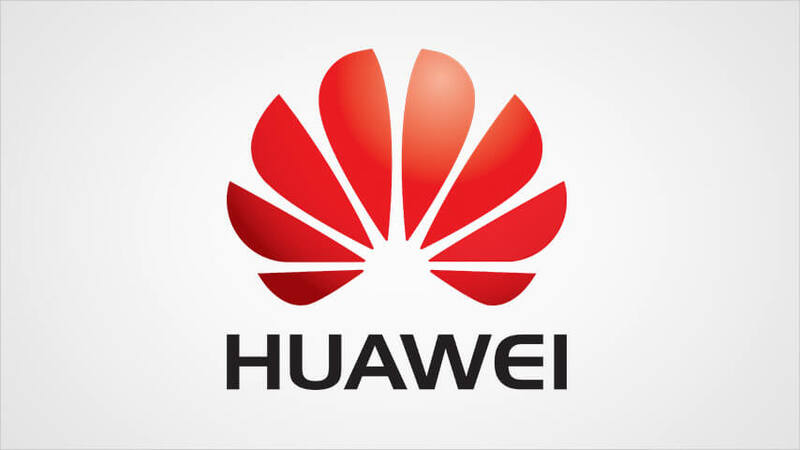 Allot and Huawei provide flexible and unified policy control through integration with Huawei Unified Policy and Charging Controller (UPCC) and Convergent Billing Solution (CBS), helping operators realize refined broadband network operation and improved subscriber experience. As a participant in the HPE OpenNFV Partner Program, Allot will be offering its virtual Traffic Detection Function (vTDF) and security services on the HPE OpenNFV platform. 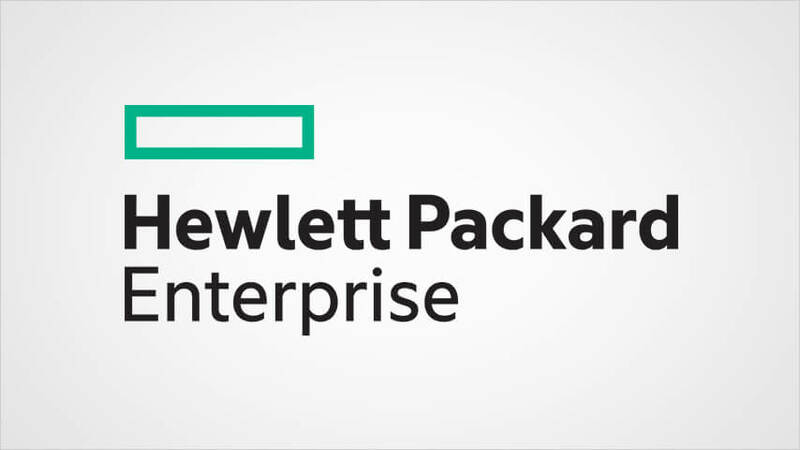 The integration demonstrates our commitment to providing service enablement and delivery for virtual security services in virtualized cloud environment with industry-leading NFV vendors like HPE. 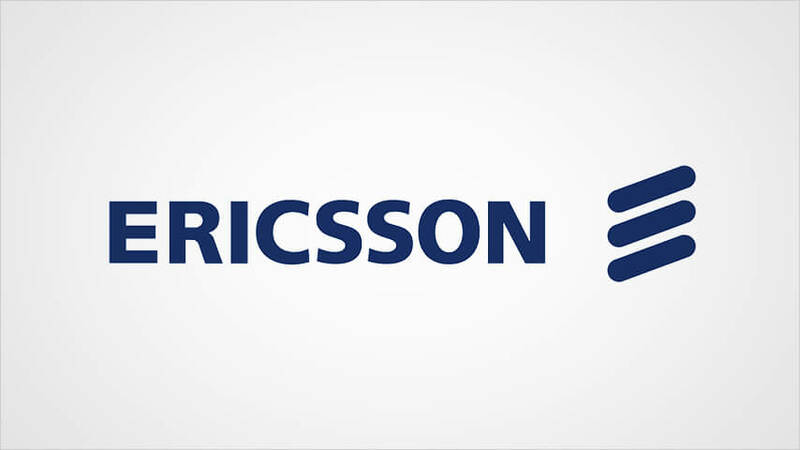 Allot and Ericsson provide a solution for policy control and charging using Ericsson Service-Aware Policy Controller (PCRF) and Ericsson Charging Systems for monetization of LTE networks. Allot and Comverse partner to offer mobile service providers a complete solution for monetization of mobile broadband services using Comverse One OCS and Comverse Policy Manager PCRF and Comverse Policy Studio. 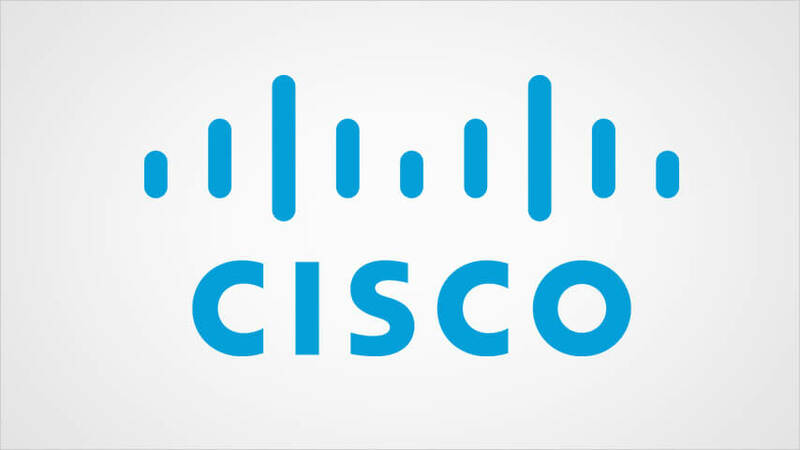 Integration of Allot Traffic Detection Function (TDF) and the Cisco Quantum Policy Suite for Mobile delivers a proven carrier-grade policy, charging and subscriber data management solution that helps service providers rapidly create and bring new services to market, deliver a positive user experience, and optimize network resources. 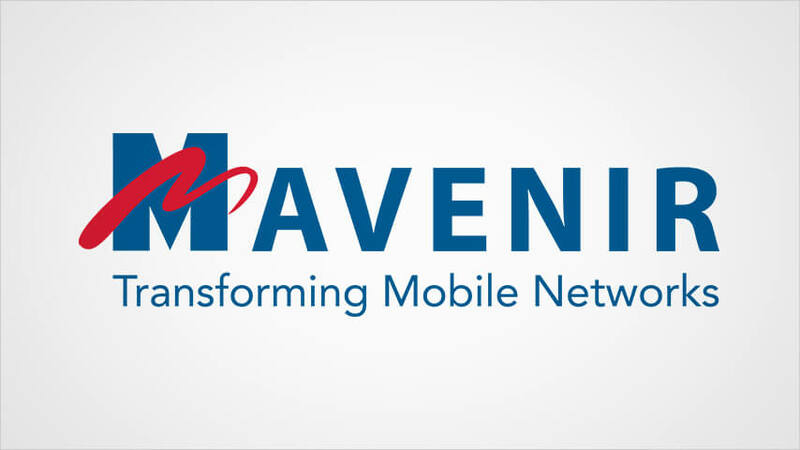 It also generates new monetization opportunities across 3G, 4G, and LTE access networks, and IMS service architectures. 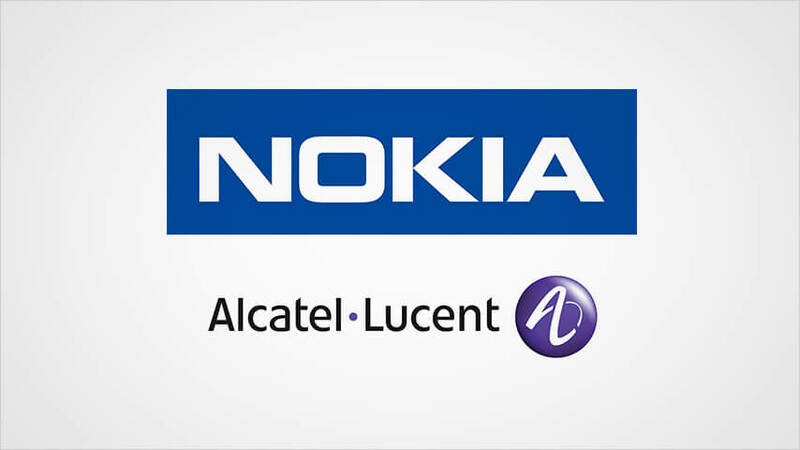 Allot and Nokia Alcatel offer application-based charging for mobile broadband service providers by utilizing the SurePay Online Charging System and the 5780 Dynamic Services Controller DSC (PCRF). 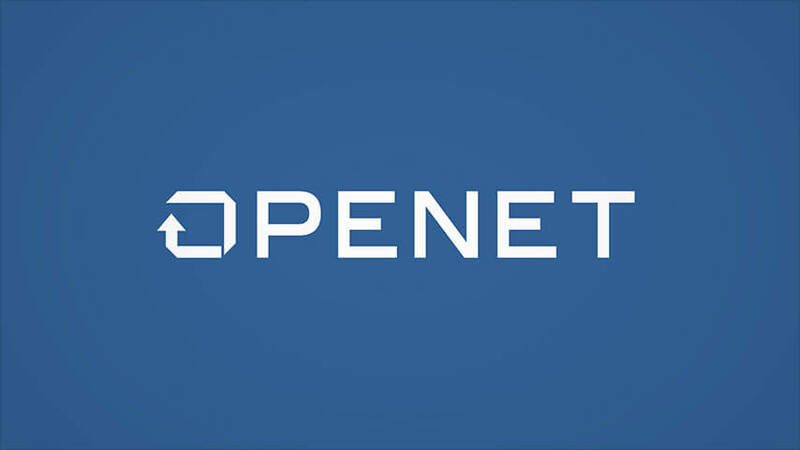 Allot and OPENET offer a joint solution for personalized broadband services, shared data plans, roaming control, bill shock and tiered service controls utilizing the OPENET Express Policy Server and Allot Service Gateway.